- His fascination with books from an early age. - Being there when the Mumbai Pride first started. - Why he feels it's okay to move on to curation of other events for the queer communities. - How the allies are coming out in support of the community. 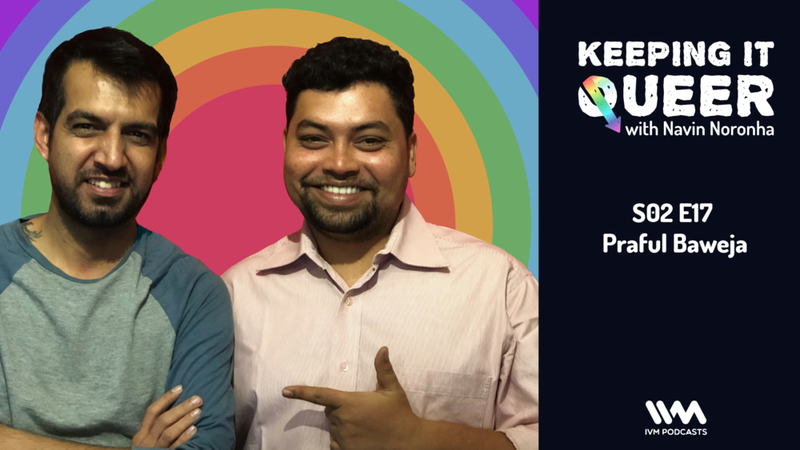 On the Cultrue Vulture segment, Farhad and Navin discuss queer stand-up comedians, who are using jokes to get the stories of their struggles out there.